Still feeling a little sleepy after an exciting evening with Martha and her wonderful creative team, and a fun New York evening with my sister. 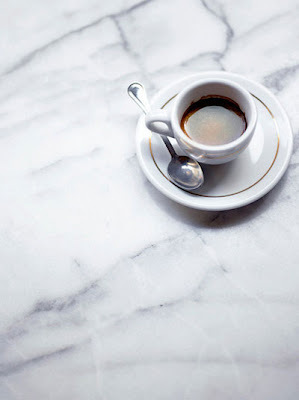 Feeling quite inspired by all the white carrera marble in our hotel, and in need of a strong cup of coffee! How amazing! I'd love to hear more about that! Lovely photos also. I love the feeling of cold marble. Sigh. 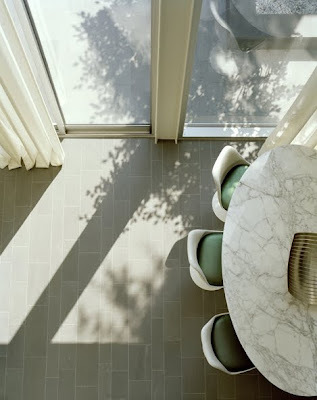 TJ - yes, cool marble is such a welcome relief in the hot summer! AG - thanks so much, hope you've lovely weekend too!